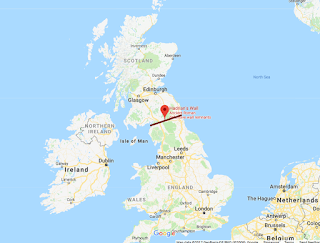 Not far from the English-Scottish border stands a 1,900 year old wall that once spanned the entire width of Great Britain from coast to coast. The wall measures 117 kilometers in length, and would have stood 6 meters in height and 3 meters in width. 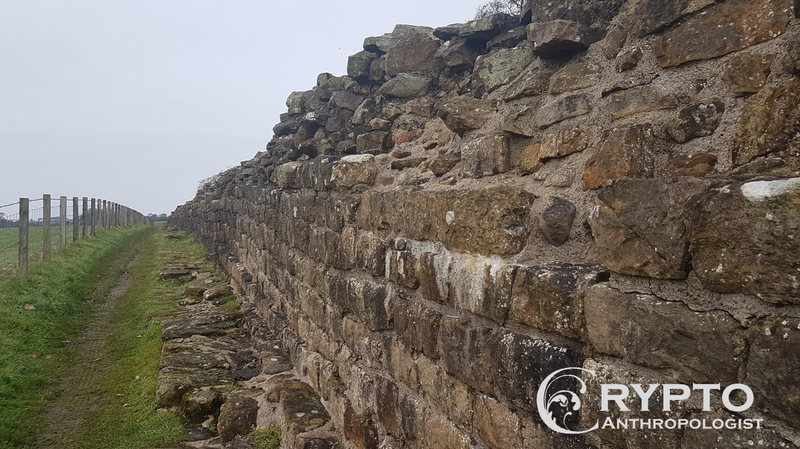 The wall was constructed by Roman Emperor Hadrian in AD 122, and once marked the boundaries of the Roman Empire. 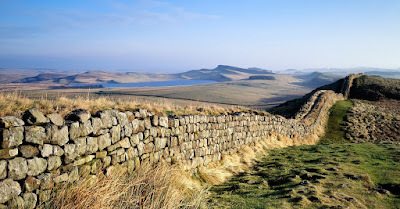 Hadrian’s Wall was built over the course of 6 years by 3 legions of heavily armed infantry men. Each legion consists of approximately 5,000 soldiers. Along Hadrian's Wall path, Willowford. The site consists of a sturdy, stone wall – punctuated by gates and observation towers at each mile. The turret seen in this photograph is one of the best preserved turrets of Hadrian’s Wall. 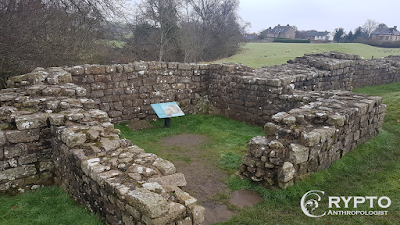 Seven forts are situated along Hadrian’s wall. Each would have been manned by 500 – 1,000 infantry and Calvary. Hadrian’s wall stood for 300 years before it was abandoned by central authorities. The Turret at Willowford. 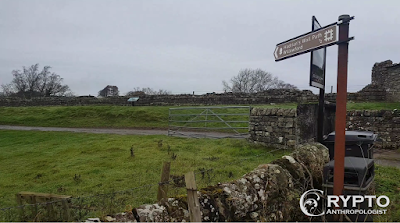 - Hadrian's wall. 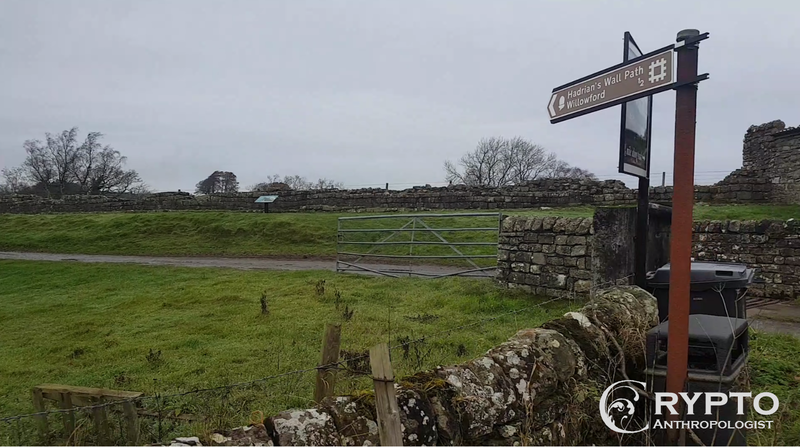 Today, visitors can explore the “Hadrian’s Wall Path,” national trail consisting of over 100 kilometers of footpaths stretching from coast to coast. 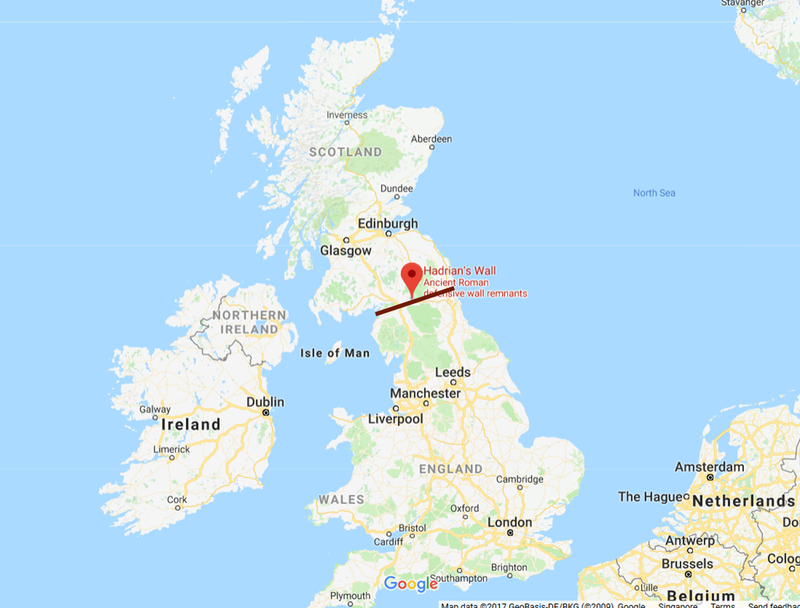 Approximate location of Hadrian's Wall. In 1987, the wall was recognized as a World Heritage Site as being the most complex and well preserved frontier of the Roman Empire.